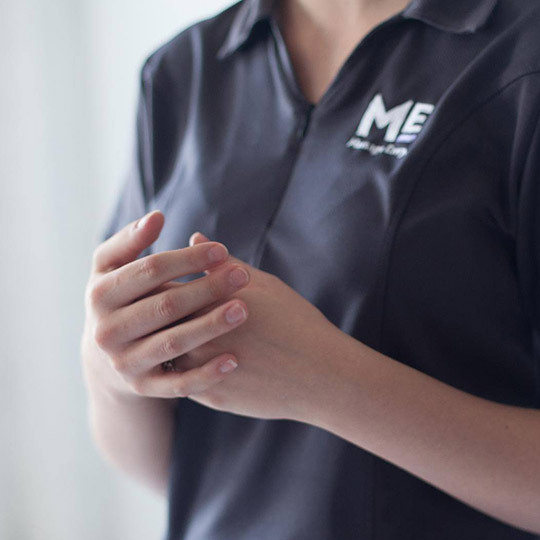 Massage therapy relieves common stress, boosts overall energy, refreshes your mental and emotional outlook and positively impacts all aspects of life. Professional facials and skin care help expose skin to beneficial nutrients and improves the cellular regeneration process, so you’ll look and feel healthy. Make regular massage and skin care a part of your body care routine today at Massage Envy.